Bitmain, the Chinese chip maker, is manufacturing hardware and chips that deliver such hash power that those using them could end up controlling the Ethereum transaction confirmation process, obliterating small miners. As a result, Ethereum developers are fiercely working on countermeasures, such as Casper, to dramatically change the mining process. Ethereum developers are working full time on countermeasures against the advent of new and more powerful computer hardware that Bitmain and others manufacturers are about to introduce into the market. The range of participants could be about to shrink, as Bitmain and others move in with a new type of computing hardware that could give them disproportionate power when it comes to confirming transactions. In effect, Ethereum developers are rushing to deploy solutions, such as Casper, sharding, and plasma. Specifically, Casper promises to reduce the risk of centralization by radically changing the mining process. By implementing Casper, Ethereum will be able to shift to a new consensus protocol. With Casper, consensus will be achieved by using the proof-of-stake (PoS) protocol instead of the proof-of-work (PoW) algorithm. 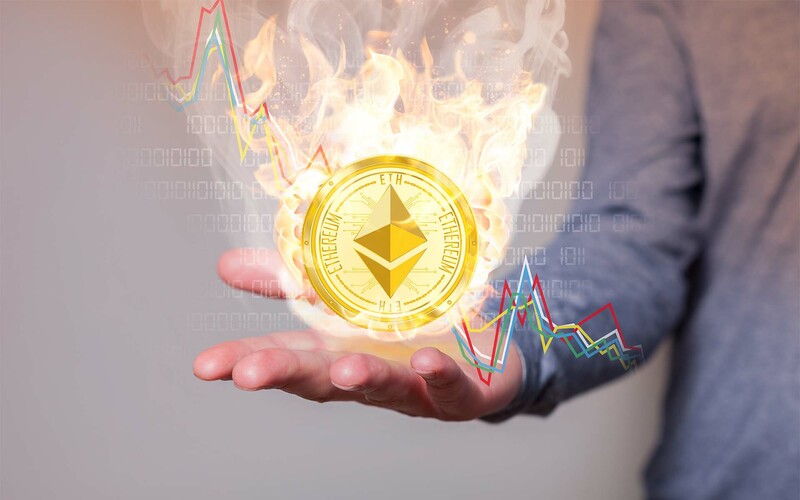 During a call last month, Ethereum co-founder Vitalik Buterin said that the risk will go away once the community deploys Casper — software that will get rid of miners altogether and confirm transactions in a different way, which would expand the number of people involved in the process. 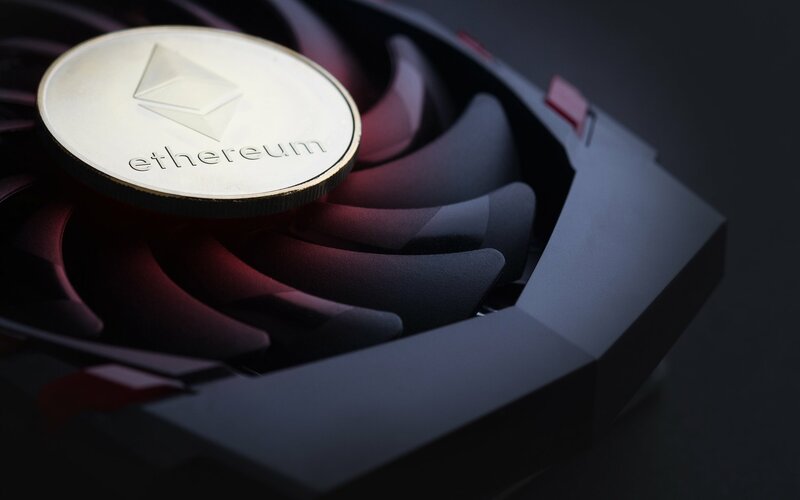 Most miners in the Ethereum network use GPUs (graphics processing units). Ethereum purposely implemented a proof-of-work algorithm that would prevent ASIC (application-specific integrated circuit) equipment from mining Ether. This algorithm is EtHash. Bitcoin, on the other hand, uses SHA-256. Bitmain, based in Beijing, China, is a privately owned manufacturer that specializes in high-end ASIC chips, has now announced the Antminer E3. According to Bitmain, Antminer E3 is the most powerful and efficient EtHash ASIC miner. Bitmain expects to start shipping the first batch of Antminer E3 in mid-July. The retail price is $800 USD. You can pay in cryptocurrency. However, for this batch, Bitmain accepts only BCH (Bitcoin Cash) and US dollars. These things tend to create a lot of noise and news, but we tend to stay focused on the fundamentals. Ethereum is a great project; it will continue to be one, regardless of how fast it gets mined. How do you think the growth of computer hash power will impact Ethereum’s mining process? Let us know in the comments below. Bitcoin Price | Crashed In The First Quarter So What’s Next? Ethereum Price Falls to $188 Overnight Then Spikes 8.5%: When Bottom?